Goodness, we haven't seen you for such a long time. Fabulous bokeh! @kjarn thanks for remembering me! It seems that I have only been dusting my camera off for our yearly Christmas card photos. Hope all is well!! I always love when you pop in! 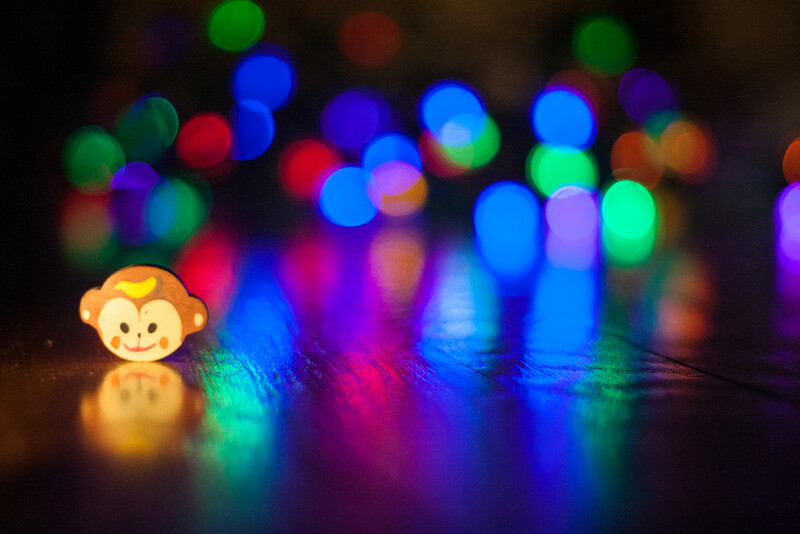 Beautiful bokeh and colors. Hope the shoot went well!